Everyone desires to look proper and prosperous into the conceptions of people so that his image would not distract and never fade away. For this purpose, he makes his executions proper and get abilities to provide the best quality so they fond to meet and obtain his skill stuff for their exertions. We all have some abilities and it’s a realm of life that everyone’s have and we deployed these skills for serving and for well living. As we know that the identification is everything for a personality that named him solely into the society and it’s a need of everyone to get called with the specialty. There is an artifact in our societies that detailed a person in his professional and personal specifications and that is Business Card that everybody has to keep. This piece of card has various capabilities to forecast a person like the name, business address, mobile number, email address etc. 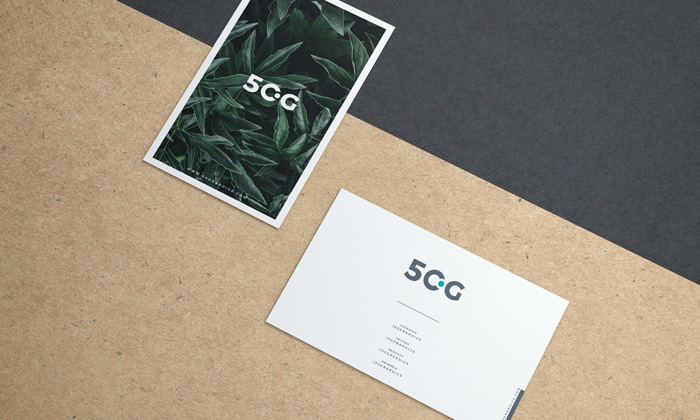 As we concerned with graphics that decorates everything for perfect manifestation and this field also made a business card as handsome as requirements. This stuff has a clear message regarding a person and everyone wants to be perfect in identity as it spreads goodwill that engages with one another. Business Card is supposed as the respective element that not just only provides the information but delivers a wholesome info that cause relations and connections. 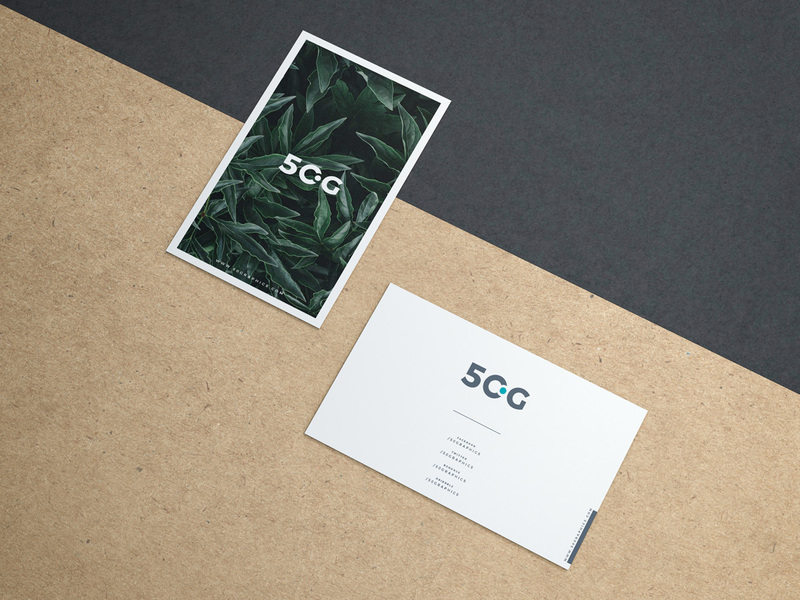 Now we are providing you a quality graphics material that is a Free Business Cards on Kraft Paper Mockup PSD for the awesome display of your personal and professional infrastructure. We have create this mockup with the quality concept and with beautiful colors combination that prove to be the best for your necessities. This business card mockup is maintained with the easiness and you can manipulate it as per your desires. So, stay attached with 50Graphics and keep utilizing the resources for the best outcome.